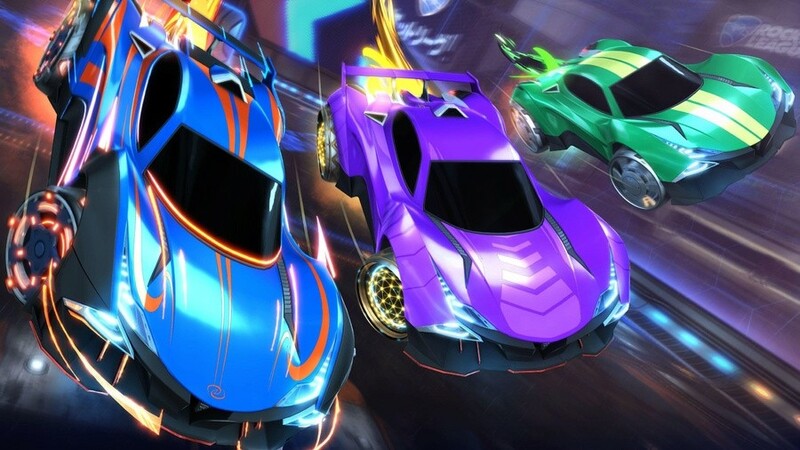 For some people, Rocket League is just another video game. For others, it's a way of life. If you do live and breathe this rocket-powered take on soccer, you're probably busy grinding away on a regular basis trying to unlock rarer cars and cosmetics. 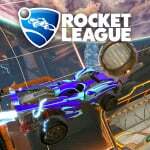 If you're looking to stand out from the rest of the competition next time you're in the arena, the third rocket pass arriving next week on 17th April might be of interest to you. Not only will it introduce a brand new lineup of items to unlock, but you'll also gain access to free and premium weekly challenges. These will give you regular goals to achieve and help you tier up faster in Rocket Pass 3 so you can unlock more rewards. For more information about Rocket Pass 3 and the weekly challenges, visit the official game site. Are you still playing Rocket League on the Switch? Will you be revisiting this game to unlock some new items? Tell us down in the comments. I can't wait. So addicted to this game! Cool I love this game I'm currently at 312 hours and thats just the PC version! I have it on Switch too but I find it unplayable due to the lag, it feels like your controlling a tank compared to the pc version, I know people will think I'm just hating on the Switch but in a game like this, you need fast and responsive controls. I never cared much for soccer, cars, OR for online multiplayer in video games, or leaderboards/ranks/leagues, so this really is "just another video game" to me. The magic of videogames however, means that a good game transcends it's source material. And I've had some good times playing split screen Rocket League matches against collegues, albeit not on Switch. I wager not everyone that enjoys Zelda are into LARPing either. My favourite multiplayer game of all time. Don't claim to be good at it but score goals, save goals and have a great time doing it. Then I marvel at the ability of some of the PC gamers. Shame the first 70 premium tiers are locked again. I am hoping to get past 70 relitively quickly again, the last 2 passes I've managed to trade items for black markets. Atleast the items in 3 look reasonably nice, I didn't like much out of the 2nd one. @Murbs Like you, I am not great, but at least I am not bad either. A year and a half later and I am still playing it on a regular basis. I marvel at how they designed everything so well.